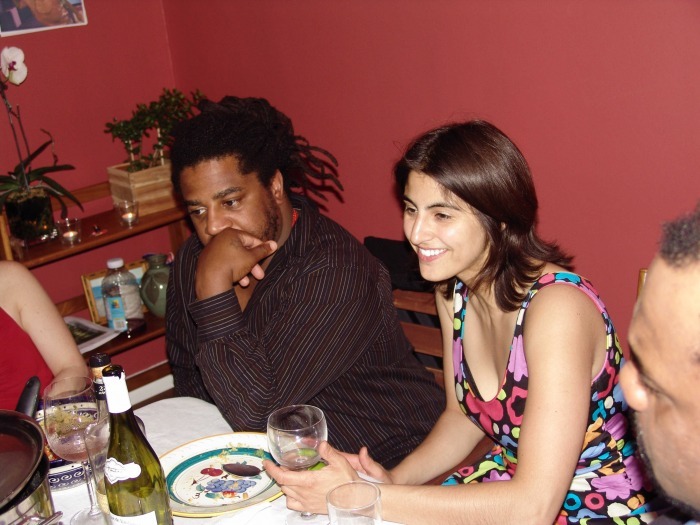 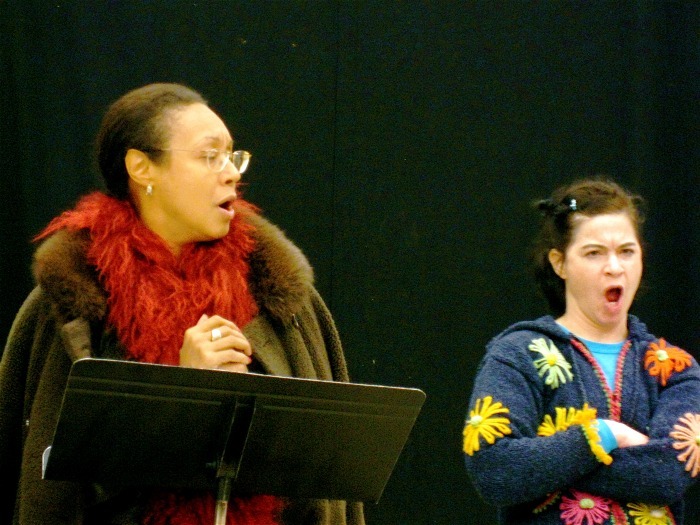 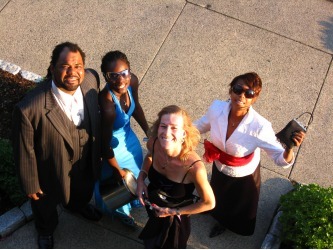 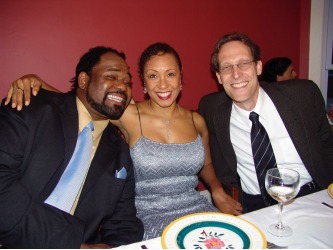 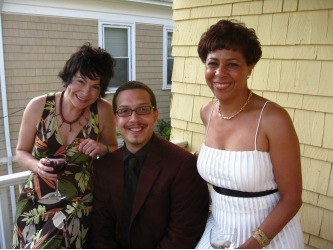 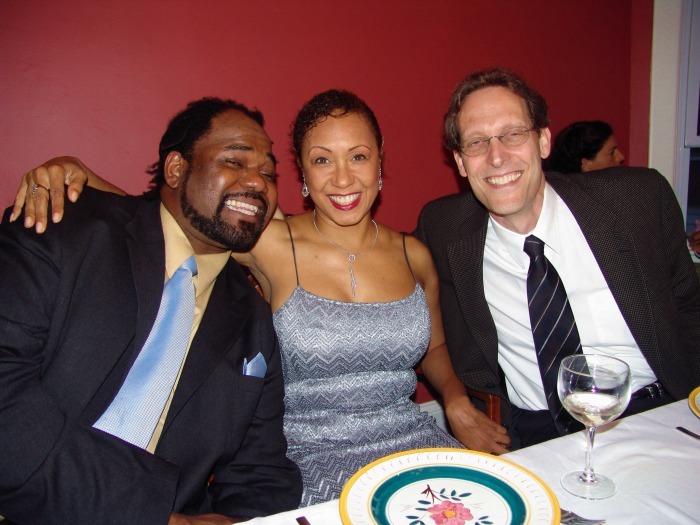 In June 2006, Black Rep Associate Director Megan Sandberg-Zakian and Artistic Director Donald W. King formalized Black Rep's community of theater artists into the "Affiliate Artist Company". The program, conceived and administered by Megan, was intended to provide greater support and resources to Black Rep's artists, while simultaneously marshaling their creativity and talent towards Black Rep's continued organizational growth. 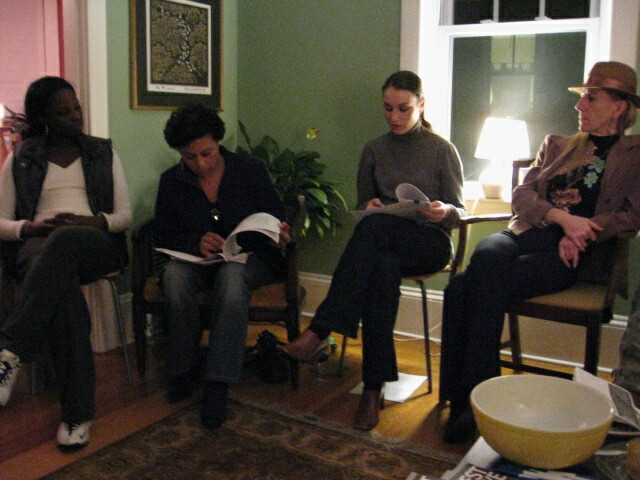 Responses to the program from artists were overwhelmingly positive. Through a professional development initiative funded initially by a grant from the National Endowment for the Arts, Black Rep offered the Affiliate Artist Company a series of workshops and master classes throughout each season. Guided by master artists such as Thom Jones (voice/speech), Stephen Buescher (physical theater), Nadia Mahdi (yoga), and Artistic Director Donald W. King (text analysis), the workshops were a stimulating way to come together as a group throughout the busy year, as well as providing support and training specific to the needs of each production at the beginning of the rehearsal process. 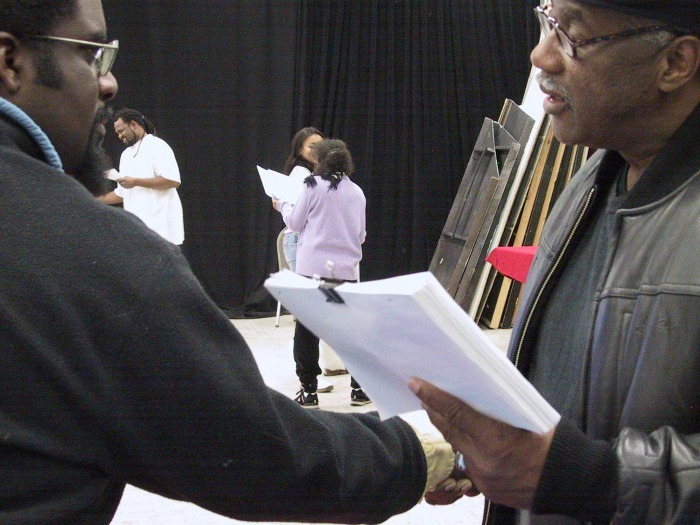 The consistent opportunities for dialogue and growth resulted in an effective and inspiring model for developing the skills of individual artists, enhancing the quality of each production, building community, and furthering the growth of our company. 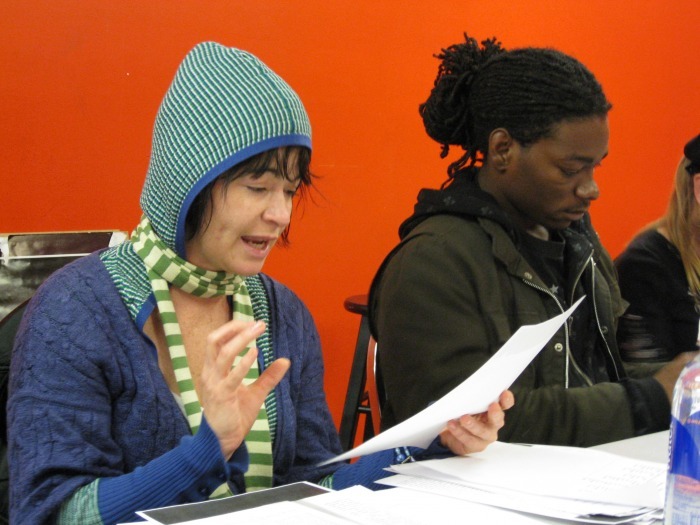 Each December, the company devised new work through a two-week collaborative workshop process. 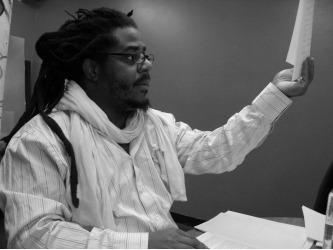 The three projects, Black Maria, Questions?, and Tabanca, provided a chance for the company to refine collective values through the process of devising a piece from found/collected texts. 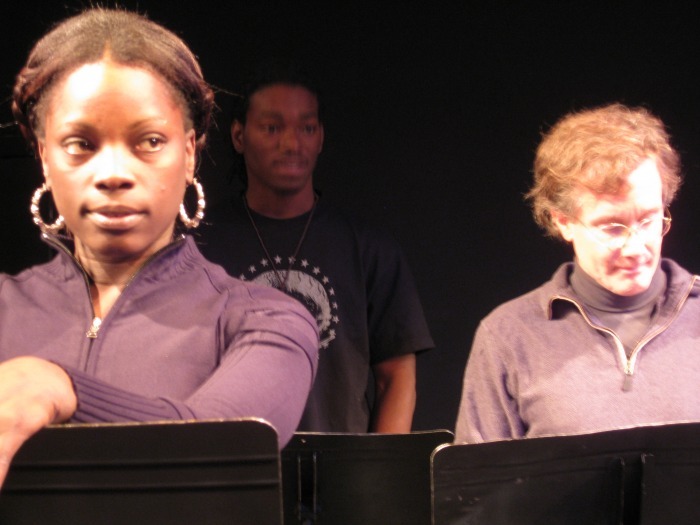 Black Maria was later produced on Black Rep's mainstage; the other two projects are currently undergoing further development towards this end. 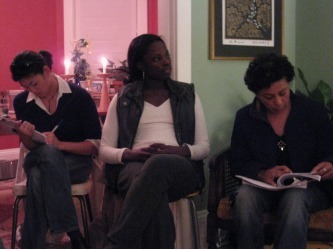 Several months before each play in Black Rep's season was to go into production, the cast and artistic team gathered with Black Rep's staff and Affiliate Artists to read the play and talk about it without the constraints of production. 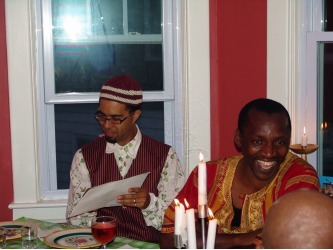 The gathering would take place in someone's home, with ample food and a warm atmosphere. 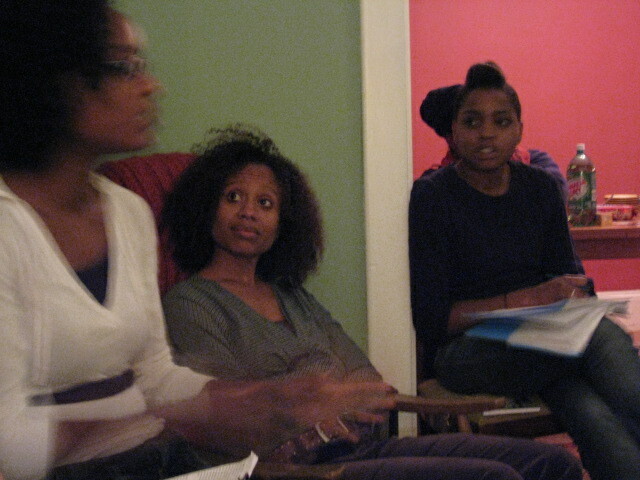 The Salon forbid nitty-gritty discussion about producing the play; instead the conversation was "why is this play important? 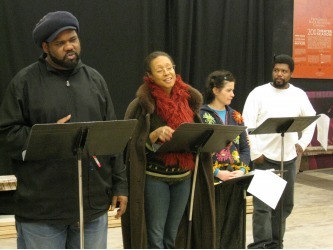 why is Black Rep doing this play, how does it fit with our Core Values? 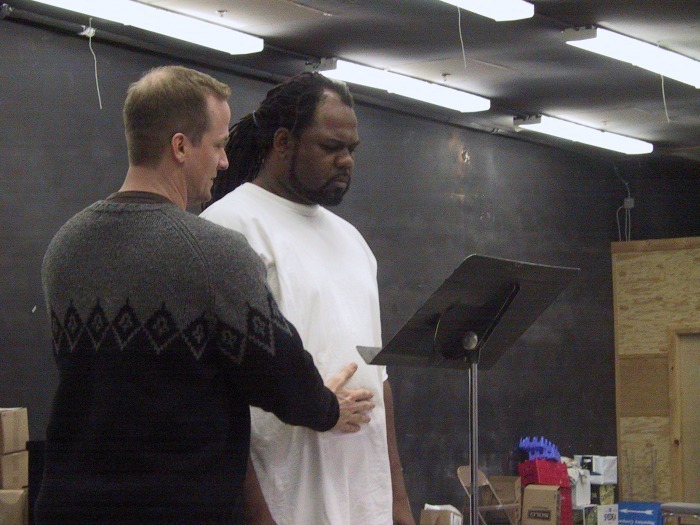 And what does this play mean to us today in Providence, RI?" 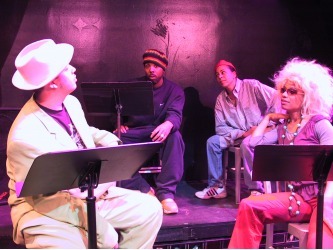 Frequently the dialogue from the Salon led directly into the Essential Questions used in post-show talkbacks with our audience. 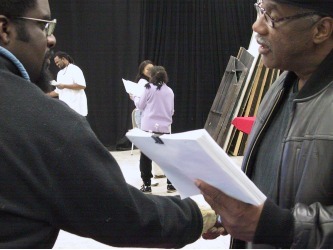 At the end of each season, the Affiliate Artist's would be asked to renew their commitment to Black Rep for the season ahead. 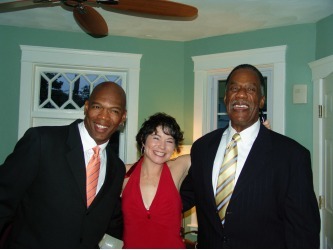 To celebrate the year's successes and look ahead to new challenges, Artistic Director Donald W. King and Associate Director Megan Sandberg-Zakian invited the company to a dinner party; formal dress required! 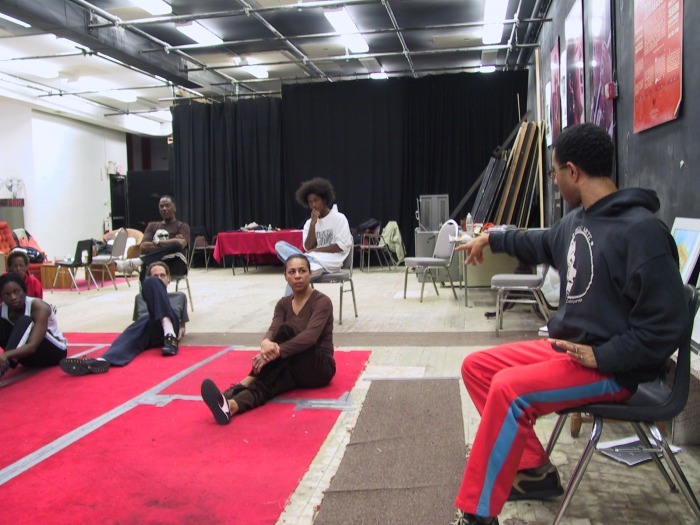 While enjoying the impeccable cooking of the artistic leaders, the company accomplished some important work, including planning upcoming projects, and the refinement of Black Rep's Core Values.